Hi Patricia! 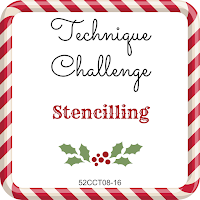 I loved reading about how you used the stencil, image and mask. I just wrote down the name of the stamp set because I am totally craving it now! I also love the red against the kraft. Awesome card!! 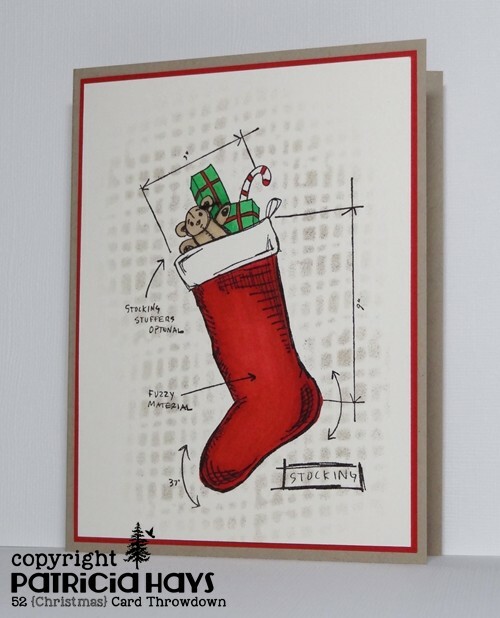 Love the stenciled background, I agree that the red is more in keeping with the kraft. Love the gentle stencilling with the crisp colouring of your copics. And a great idea to pick colours from your image for your borders.